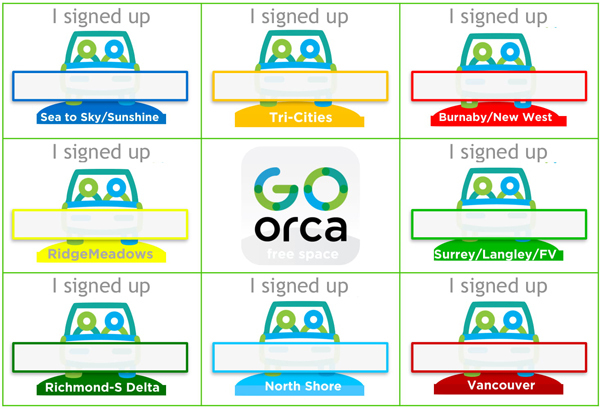 GoOrca is VCH’s latest effort to help increase your commuting options. 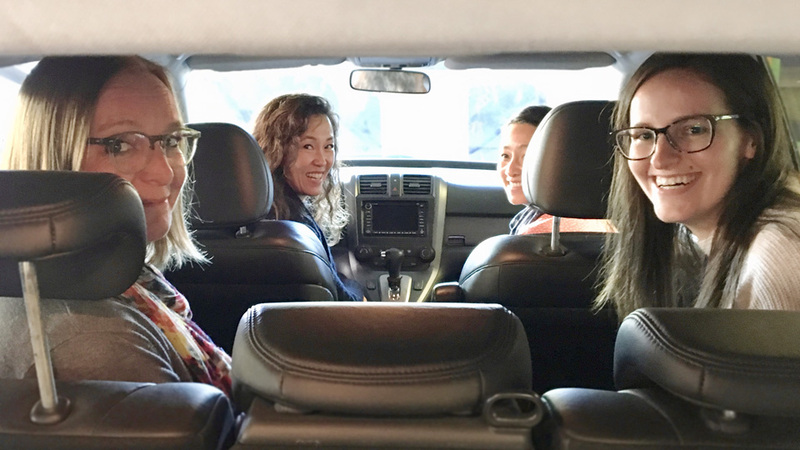 Signing up offers a quick, secure, and personal way to find potential carpooling matches. 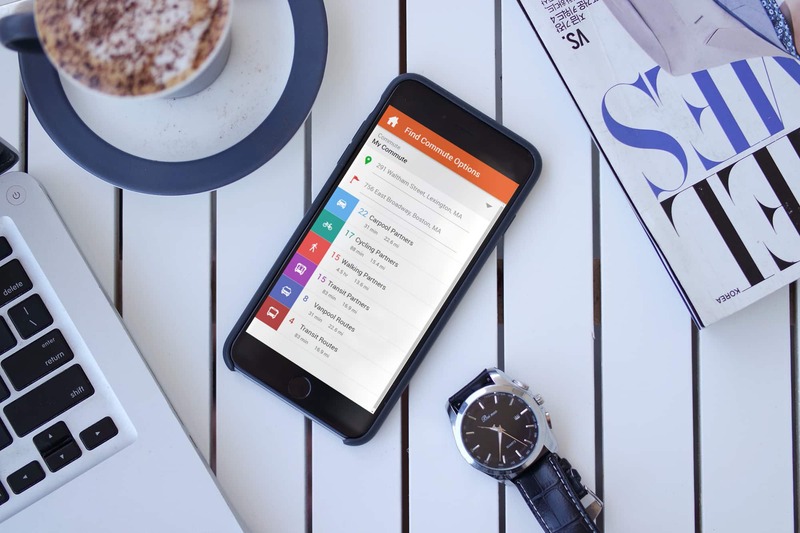 Create one or more Trip Profiles so you can search for nearby drivers or passengers looking get there together. Your home address will never appear on any other match lists, and you choose who and when to contact a potential match. You’ll be surprised to see how many colleagues live not far from you! Click Here to Download Your Bingo Card! We all win when we help friends get to know neighbouring colleagues. Fill in this card with names of VCH staff you’ve convinced to sign-up at GoOrca.ca to win a prize!